Slow Roll Buffalo Every Monday! All rides are free and open to all. 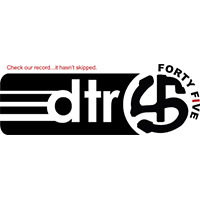 One time season long registration is required. RESPECT for the community and SAFETY are paramount. If we cannot be respectful and safe, we can’t Slow Roll, simple as that. 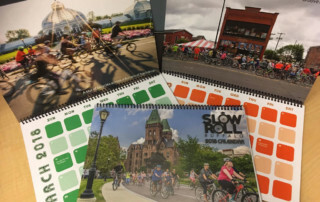 These basic rules will accomplish our goals and maintain a positive impression of not only Slow Roll, but of cycling as a whole. 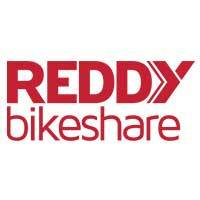 Make sure you’re following the Code of Conduct at all times and helping to educate new riders. You’ll have the full support of the SQUAD behind you, but it’s up to each of us to be responsible for ourselves and each other. 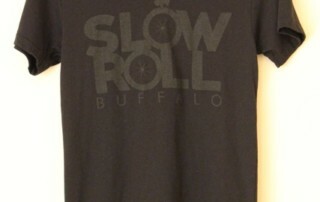 We call it Slow Roll for a reason! Stay behind the leader at all times. Do not weave in and out of other riders or speed past each other. If you want to ride fast, join SQUAD and try to keep up. 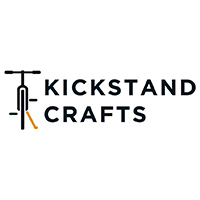 Make sure your bike is in good working order BEFORE coming to the meeting location. Bring plenty of water, a spare tube for flats, your helmet and a light kit. The SQUAD is there if you need them, but you should come as prepared as possible. Always stay on the right side of the road and NEVER cross the yellow line into oncoming traffic, even if there are no cars. 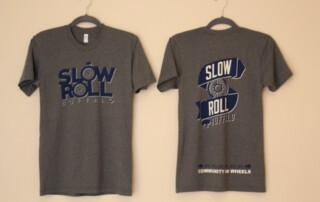 Let’s show the community that we can share the roads safely and respectfully. It’s important to pay attention to what’s going on around you. You’re surrounded by thousands of bikers and hundreds of motorists at any given time, over a changing terrain. Make sure you’re conscious of everyone and everything around you to keep yourself and other safe. If you see a gap forming, ride a little faster to keep the group together. Wide gaps in the ride can leave room for cars to break the pack, a potentially dangerous situation. 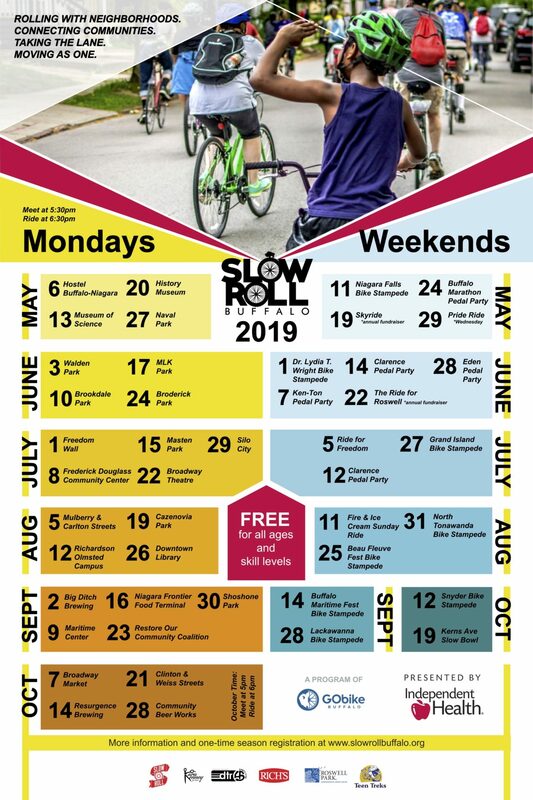 Meet people and get involved, Slow Roll strengthens our community by bringing people together. Please don’t do tricks in the crowd, pop wheelies, jump curbs or try to show off. We don’t care how good you are, in a large group accidents can and will happen. Littering is not acceptable. 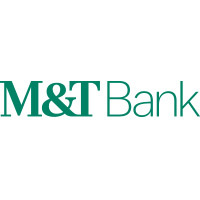 Come prepared with an old grocery bag for your trash or be sure to find public receptacles along the way. Show respect for our city – let’s make it better, not worse. 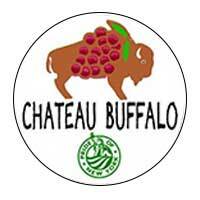 Our goal is to bring people together. Biking is nearly as universal as smiling, offering a great way to bring our city together. 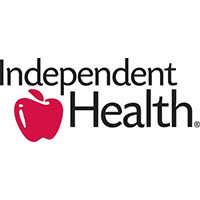 We’re here to do something good – negative or aggressive behavior will not be tolerated. Keep your music at a reasonable volume to be sure that communication between riders can be maintained. 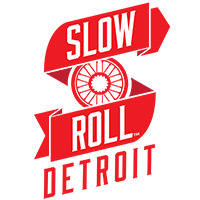 Slow Roll is like a family, one that includes people of all ages and from all walks of life. 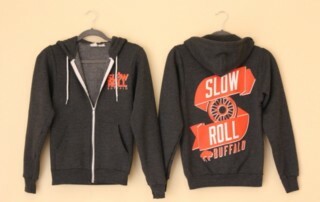 Every Slow Roll Buffalo grows larger! Come and ride with us. Each ride is usually 10-12 miles with a couple stops. SQUAD is the 100% volunteer crew in safety orange shirts. We lead the way, cork traffic in the intersections, keep the riders tight and to the right, point out highlights along the way and fix flats and other mechanical issues along the way. 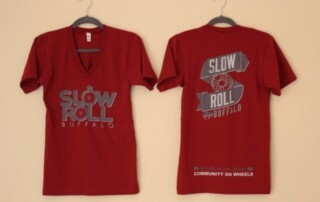 Slow Roll Buffalo SAG team brings up the rear every week with the know how and tools to keep you rolling! 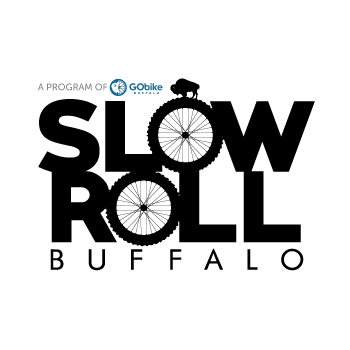 Want to be “In The Know” about Slow Roll Buffalo and all of our events that are happening around the city. 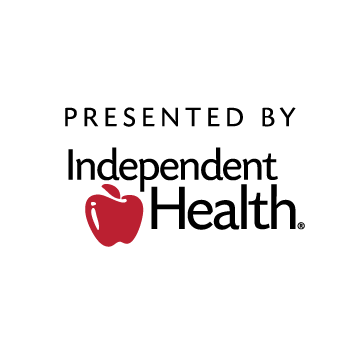 Sign up to be on our email list! 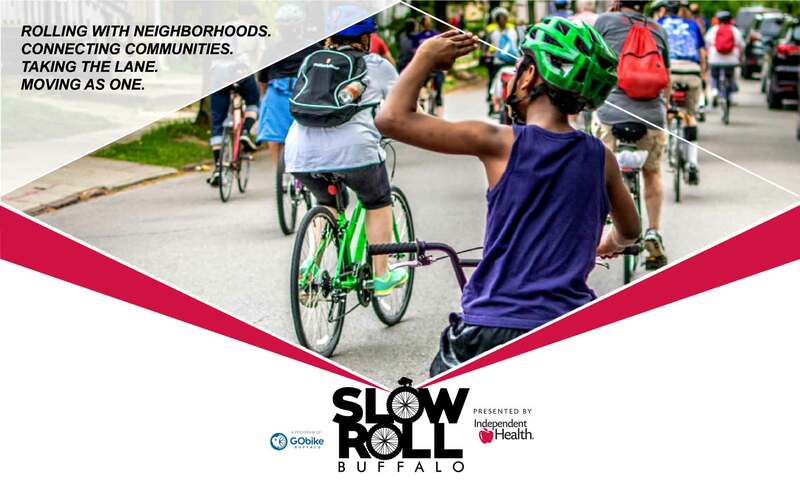 Get information about Slow Roll Buffalo!